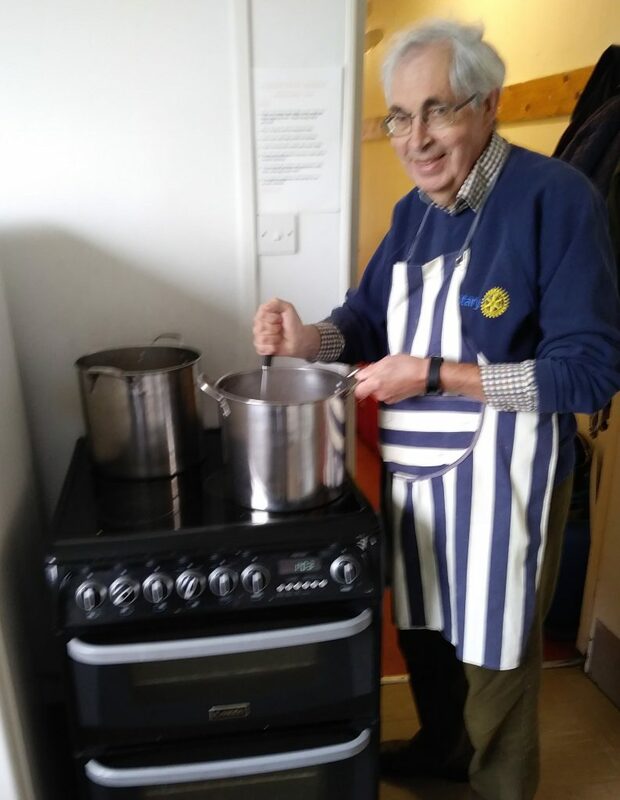 Youngsters who are eligible for free school lunches are supported during the school breaks by the Hive Hope Food Bank. 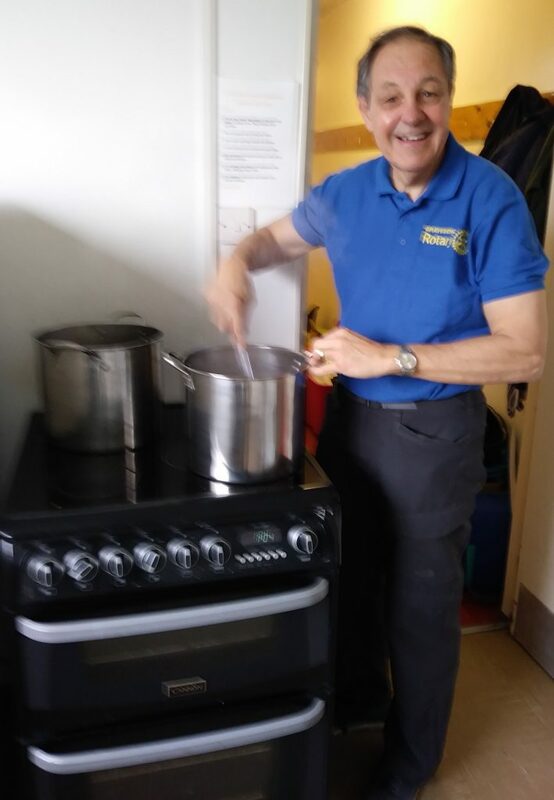 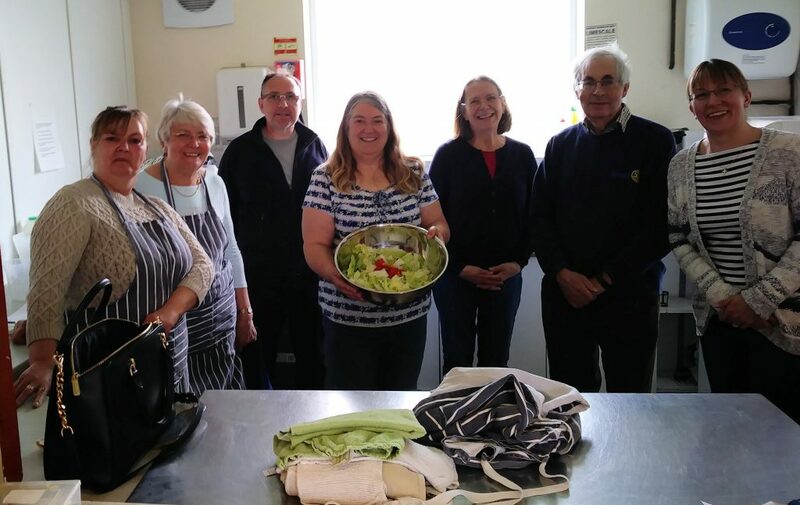 On Friday 12th April 2019 Andrew Moffat and Tony Muckley from Gravesend Rotary and Sue Muckley from the Gravesend Inner Wheel Club joined Deborah Keys and her Hive Hope team to serve up a nourishing meal to 43 local children and 24 parents. 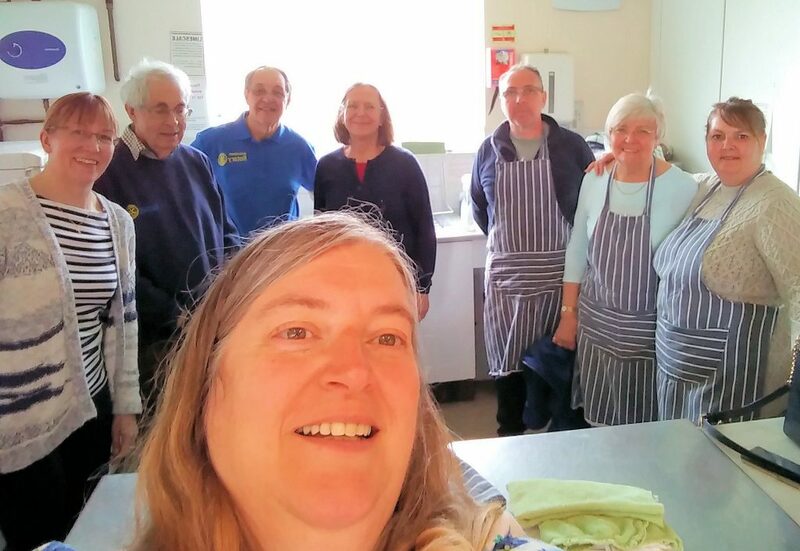 The event was held in St. Botolph’s Church hall in Northfleet. 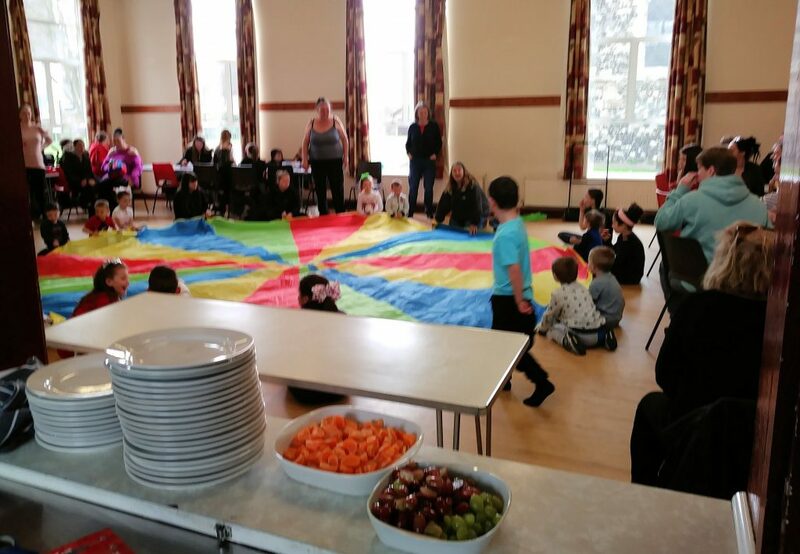 The children played some games before enjoying the two-course hot meal and drinks.